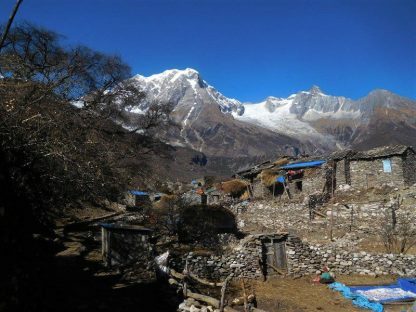 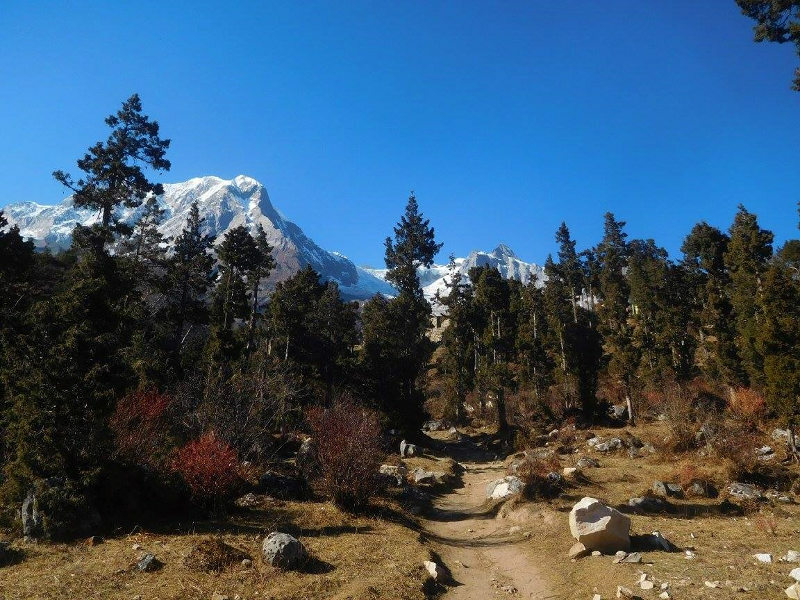 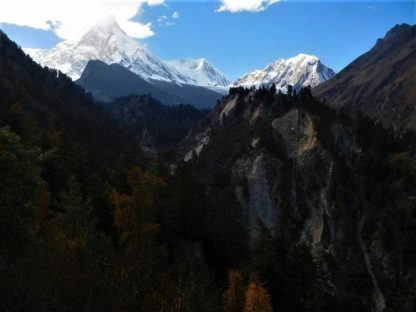 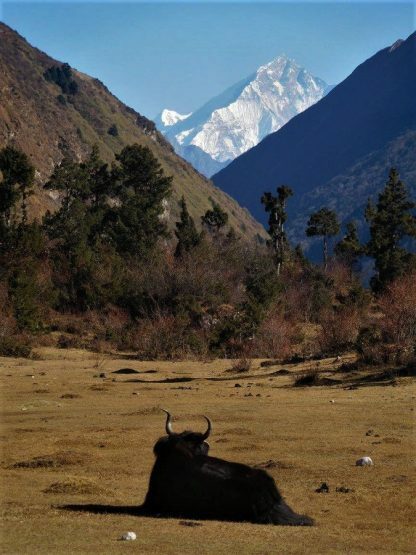 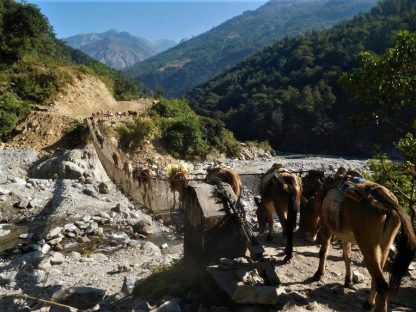 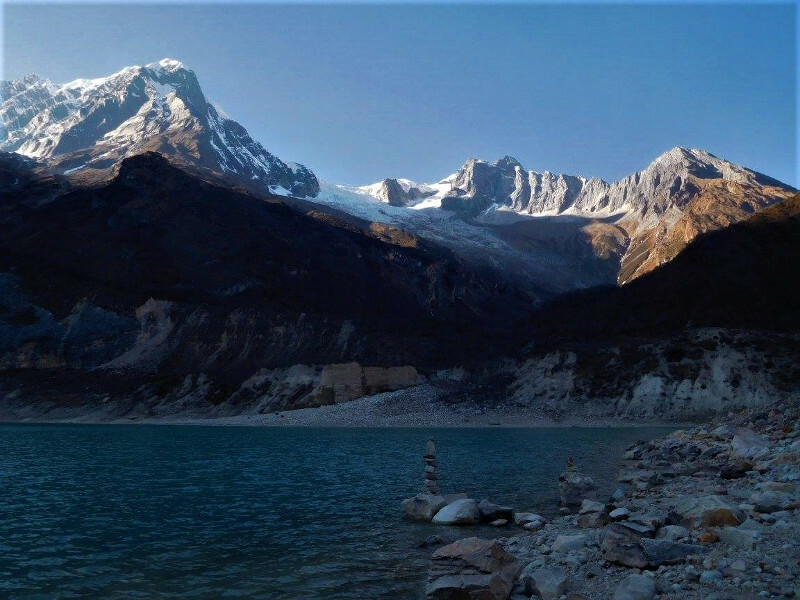 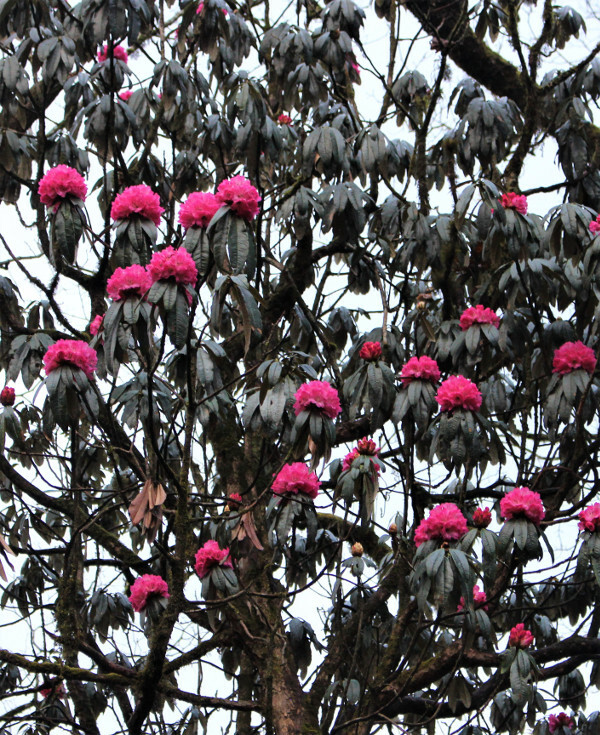 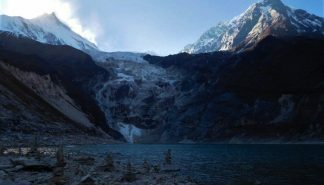 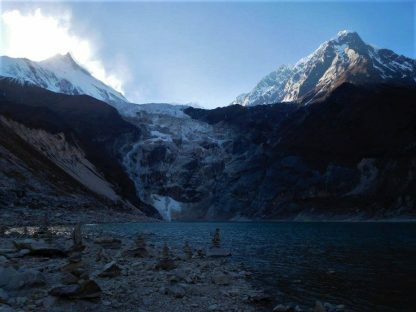 The Manaslu Circuit Trek is more of an exploration into a newly opened area than it is a trek. The trail leads us near Lo and Samagaon, which provides excellent views of Mt. Manaslu (8,163 m). 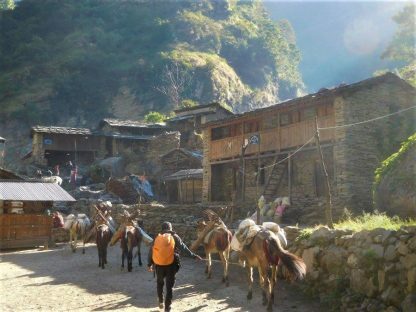 We also pass the beautiful mountain villages of Jagat, Dyang, Samagaon, and others. Most of these villages have only recently been exposed to foreigners, and maintain their traditions and culture. 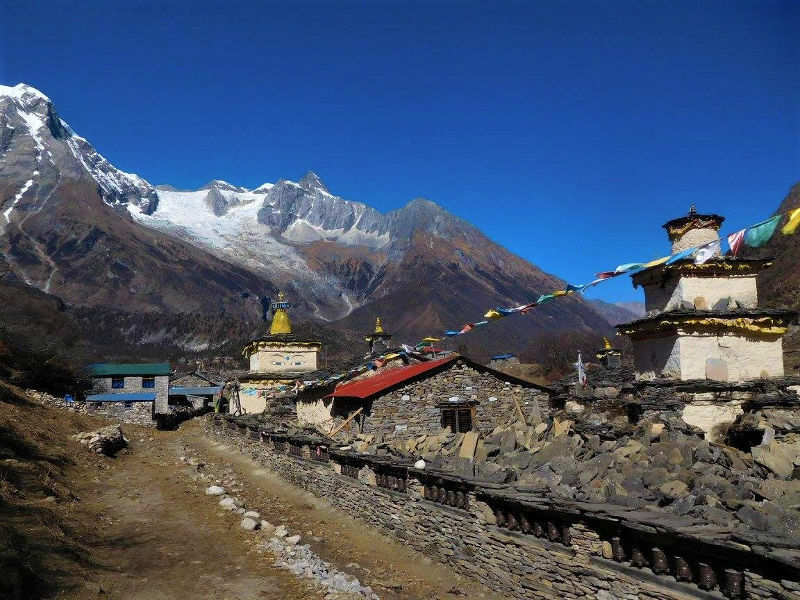 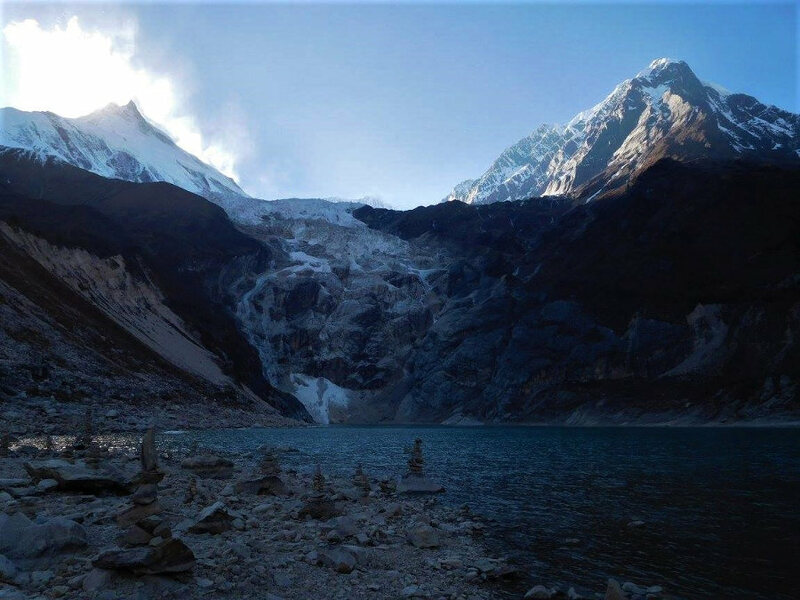 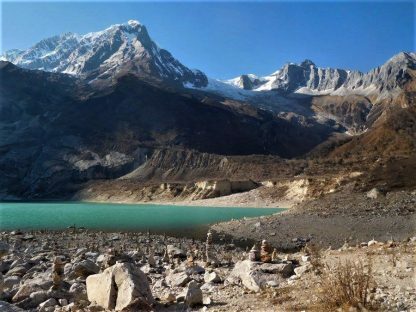 The highest point on the Manaslu Circuit Trek is at 5,214 m, when we cross Larkya La Pass. At the pass and along the trail we have phenomenal views of Mt. 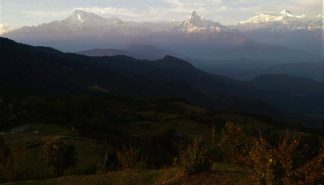 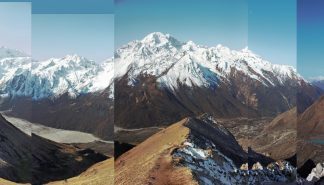 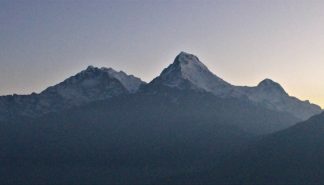 Manaslu, Bouddha Himal, Himal-Chuli peak, and Ganesh Himal. 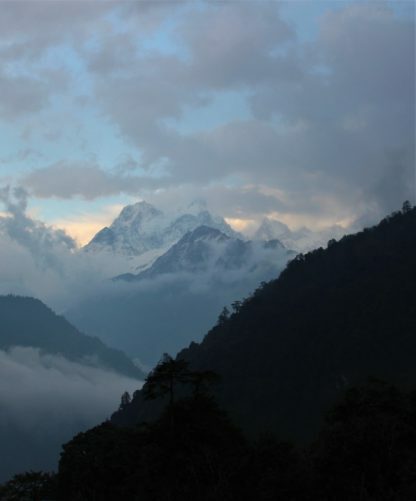 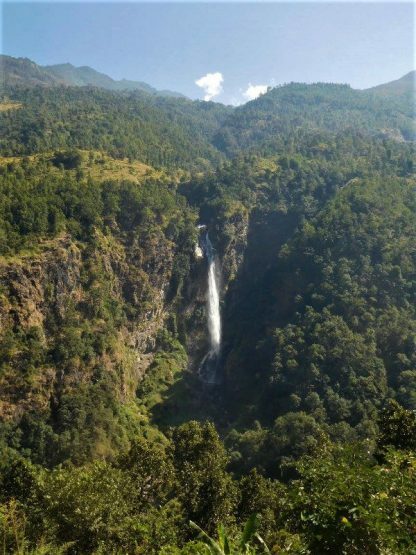 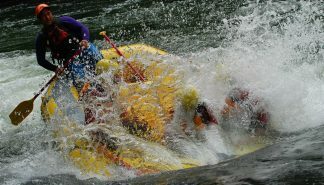 This trek is sure to be a memorable, wonderful, and enjoyable adventure. 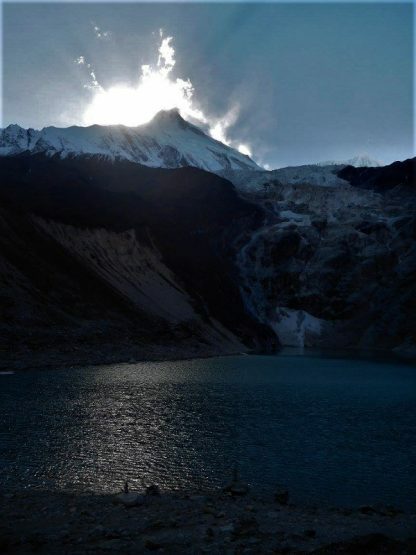 To see more pictures and to read about Manaslu visit our blog here.